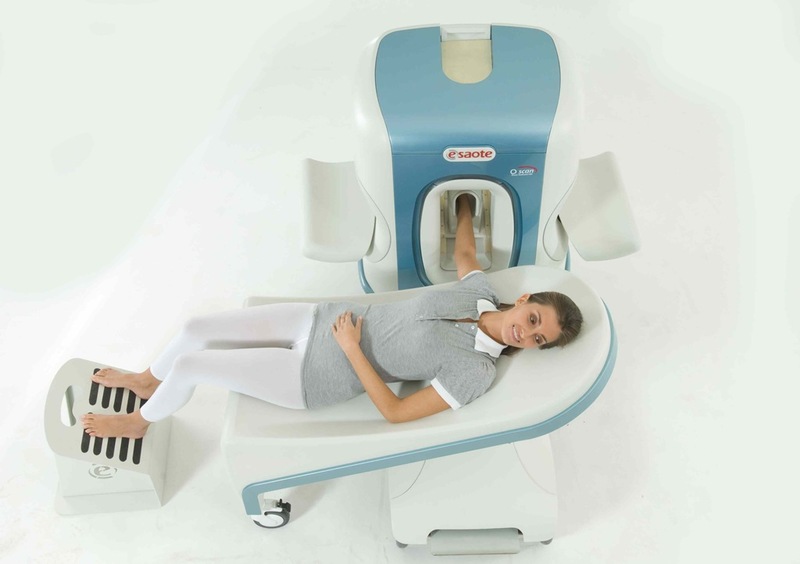 Open MRI machines offer many advantages over closed MRI units. Large individuals or children who struggle with the claustrophobic or restrictive nature of closed MRI units will find open MRI machines far more comfortable. There are many other benefits to closed MRI units. For a more relaxing and comfortable scanning experience, Midtown Sports Imaging, Inc. uses the most innovative, open MRI units available. For some large athletes or heavy individuals, it may be impossible to fit into a closed unit. Open MRI machines have made it possible for doctors to scan people of all weights and sizes. 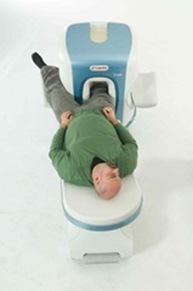 Children are more likely to remain calm and hold still during a scan using an open MRI machine. A full scan can take up to 30 minutes, which is a long time for a child to lay still in any situation. The claustrophobia that many children feel in a closed MRI unit can lead to a lot of movement. With an open unit, a parent or guardian can wait right alongside the child to provide comfort and reassurance. In this way, sedation can be avoided reducing both the risk and cost of image scanning. Large, closed MRI machine are often loud. This can create an uncomfortable and annoying experience for many. For children, the noise can make the experience that much more frightening. Open MRI units make a fraction of the noise made by traditional machines. When searching for a facility that offers open MRI scanning techniques, it is important to be choosy. Make sure that the facility uses an open MRI unit that is less than five years old. Such machines have advanced tremendously in recent years and you’ll want to take advantage of the latest technology. They should have a certified MR technologist to perform the scan and a board certified radiologist to read the scan properly. You will find all of these qualifications met at Midtown Sports Imaging, Inc. We have a brand new Esaote Open Extremity MRI system. Our new MRI was installed May, 2011 and is the most advanced, brand new, latest technology in MRI scanners. Our technicians are MRI trained and certified. 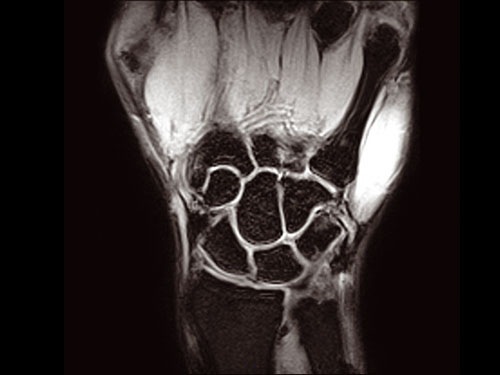 Our Radiologist specializes in Extremity Musculoskeletal Imaging and is one of best in this specialty in the country. He is dual board certified. At Midtown Sports Imaging, Inc., we use the most up-to-date MRI technology. 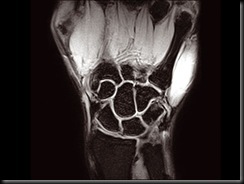 We specialize in extremity MRIs of the arm, elbow, wrist, hand, knee, leg, ankle and foot. Going into a full body machine for this imaging is not necessary. 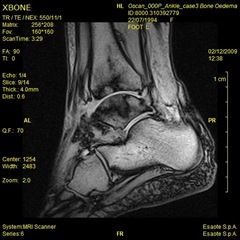 Our radiologists use non-claustrophobic MRI for extremities. 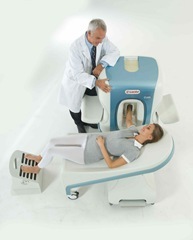 Our new extremity open MRI machine allows the coils to be closer to the body part being imaged. This allows superior image quality over full body machines. Add to that the most advanced sophisticated imaging software available and you can see why our images are superior to our competition. This provides the most precise way to make diagnoses. Most scans take 30 minutes. Appointment are often available same day (as long as insurance precertifications are done). We take virtually all insurances (with the exception of Medicaid). 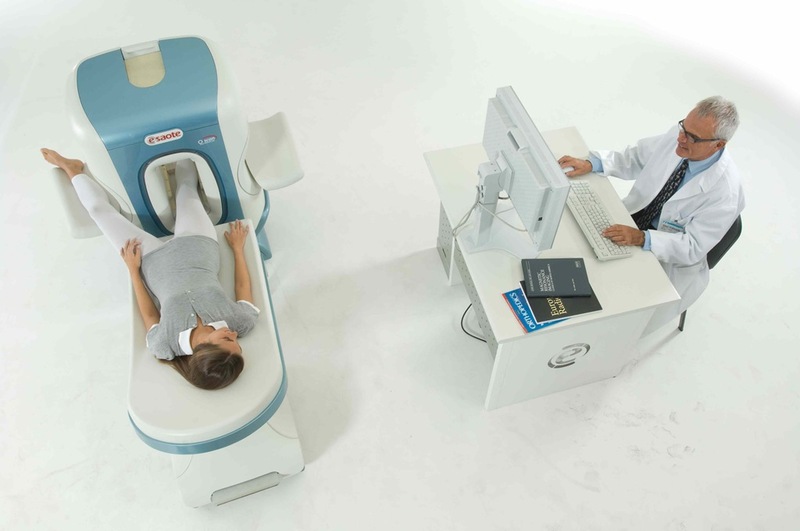 If you are in need of the most accurate scan that produces superior images, make an appointment with our office today.